If you see yourself as a future International Photography Awards winner, or the heir to David Attenborough’s wildlife throne; getting up close and personal with some of the world’s spectacular creatures and sights, you’ll need to kit yourself out with some serious gear. Camera backpacks have been established as an essential part of the photographer’s setup due to ergonomic design techniques allowing you to safely and securely haul all your expensive equipment from place to place, more discreetly than with traditional camera bags. Allowing you the freedom to take more adventurous excursions, and capture the fantastic images you really want, camera backpacks are the logical choice for any travelling photographer. The following list establishes some of the best camera backpacks that are available right now. 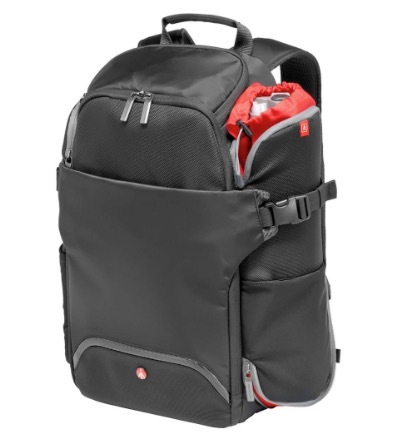 Stealthy, modern good looks make this backpack stand out from the crowd immediately, but this isn’t a case of style over substance, as the Lowepro ProTactic 450 AW review on idkmen details it is stacked full of features. Intelligent design allows for an impressive capacity, enough to hold 2 camera bodies, up to 6 lenses, flashes, and other accessories, all secured within the padded MaxFit adjustable storage system. Additional storage for media devices is integrated, while the external strap system allows for versatile, external haulage, with five modular accessories also included. The ActivZone harness system and detachable waist-belt provides excellent comfort and stability, while an integrated All Weather cover make this robust camera backpack ready for action. This sleek, professional backpack is both stylish and functional, offering you excellent protection and storage for all your photography gear. Equipment protection is definitely the focus with the SLRC-206, with its internal storage consisting of dense memory-foam dividers, accompanied with a patent-pending hammock system, which elevates and suspends your camera body, and shock-absorbent, weather-proof EVA foam base, combine with effectiveness. 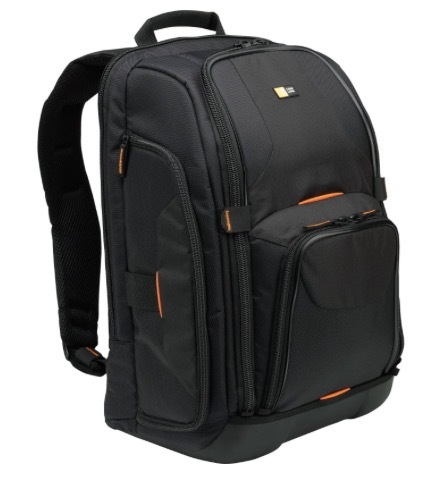 With dedicated storage space for large laptop computers and media devices, accessory pockets, and innovative strap system which allows for external haulage, this ergonomic backpack is an excellent choice for serious photographers who want better peace of mind when their gear is in transit. Combining an intelligent, slimline design with clean aesthetics, discreet fastenings, and a deceptively large capacity, the Incase DSLR Pro Pack 2 means business. Water-resistant and provided with an extra rain cover, this robust pack is great for all weather action. The padded dividers included are adjustable and removable for your convenience, and offer protective storage for your camera body, lenses, and other accessories. Two protective pockets are incorporated to carry laptop computers and other media devices, as well as other necessities. Adjustable, well padded shoulder straps and the mesh padded back panel, allow for better comfort and air circulation for the wearer, so you can keep going for longer and further. A compact, lightweight backpack, with a removable rear access compartment, makes this a great choice for city hopping, or short days out in bustling areas. The rear access main compartment neatly holds your camera body and up to three additional lenses, and is great protection for your gear if you’re carrying through crowded streets and unknown areas. A front pocket allows for a small laptop or tablet, while a top section is free for any additional effects. With adjustable shoulder straps, a balancing waist-belt, and rain cover provided, this backpack is great for city-slickers who don’t need to carry around much gear. Another compact, lightweight camera backpack, which offers wonderful robustness and an adaptable harness for convenient access. 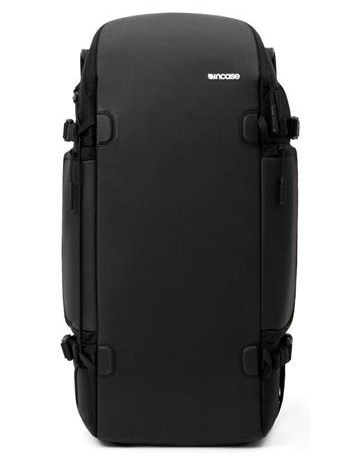 Despite its size, the Adaptor 46 will comfortably carry your camera, lenses, and other accessories, as well as laptop computers or media devices, securely within its padded bowels. In addition to handy side pockets, there is a central strap system for external haulage. The padded harness is adaptable to be worn as a backpack when you’re on the move, or as a sling to offer you quick access to your equipment via the access points. A versatile camera backpack. With traditional hiking backpack aesthetics, a robust construction, and great water-resistance, the 5547 Adventure 7 offers you the best of both worlds. 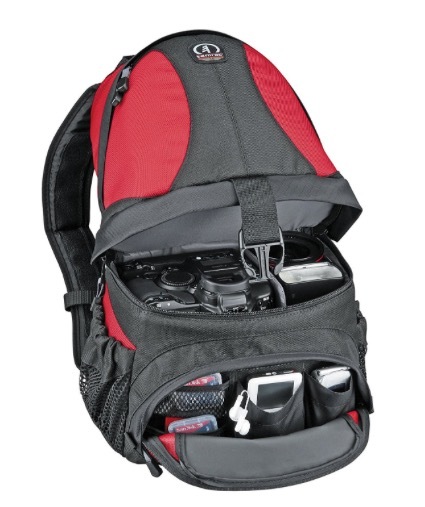 An innovative structure means the pack is divisible into two separate sections, with the lower compartment well padded for your camera and lenses, while the top compartment is enough to store some additional equipment or personal items. 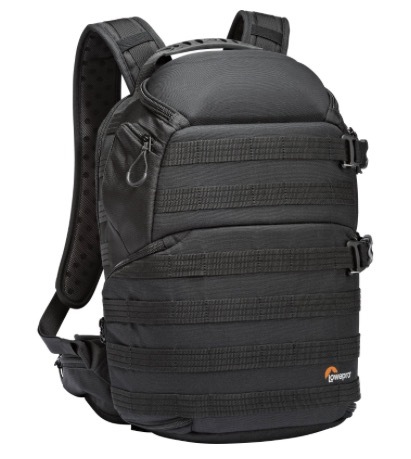 With many storage pockets and sleeves, plus the inclusion of Tamrac’s patented Memory and Battery Management System, this is a great lightweight camera backpack for the more organised user. Camera backpacks can offer you great practicality and style, as well the protection that you’ll need for your camera equipment when you’re travelling. Take a look at these suggestions for some of the best camera backpacks that are available now, and hopefully they’ll aid you in making an informed purchase. That Tamrac design is new for me. With 3 compartments, you can have good division and just seperate things accordingly. Just by looking at it, I believe I can put quite a lot of things that I need. 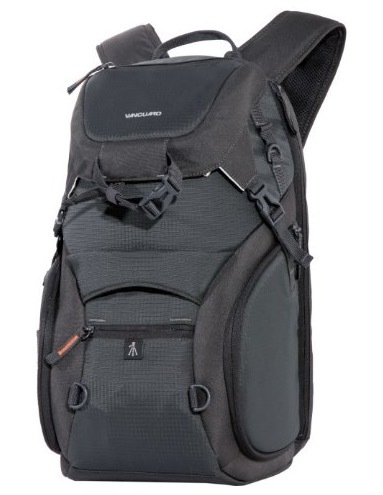 On the other hand, VANGUARD ADAPTOR 46 is a one good looking backpack among the list. With it’s easy access on top and on the back, getting my camera and be ready to shoot is quick and easy. thanks for sharing!